Opening 9th November, Ice Village Manchester is the most ambitious undertaking to date by Hamilton Ice Sculptors, the UK’s premier ice sculptors. 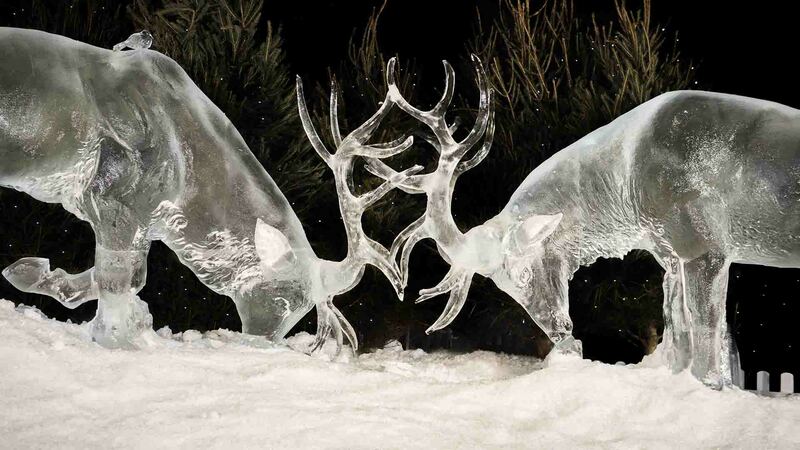 Incredibly, everything from the most delicate ice robin to Santa’s frozen throne is carved using 250 tonnes of solid ice. 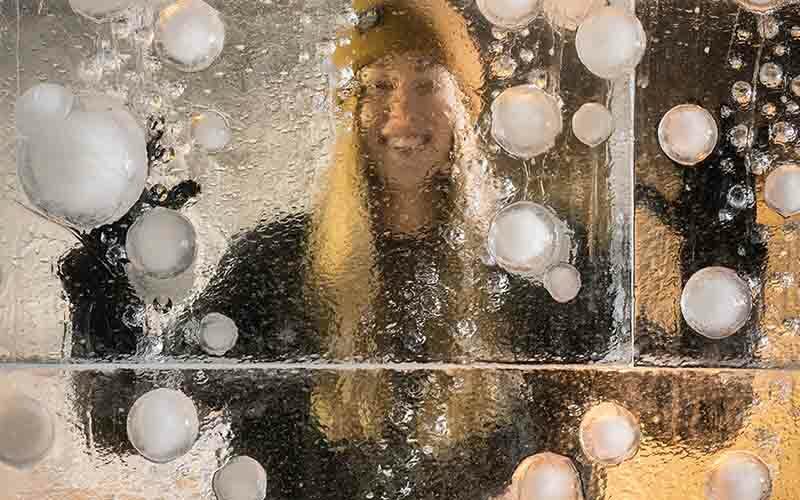 An immersive walk-through experience, the minus-10º Ice Cave has something for everyone, from interactive photo opportunities for a cool #iceselfie to a chilled Ice Bar with frozen barrels, frosted ice fixtures, and a menu of special festive drinks and cocktails – served over ice!